Billy Gibbons brought a huge dose of rock and roll to Jake Owen’s performance at the American Country Awards last December in Las Vegas. The crowd went wild as he did what he did best, dance, smile, and play the heck out of a beautiful Les Paul Guitar. He and Jake were also rocking some Clutch Jewelry titk necklaces. And we’ve been hard pressed to find a picture of Billy since where he wasn’t wearing his Olmec tiki necklace! 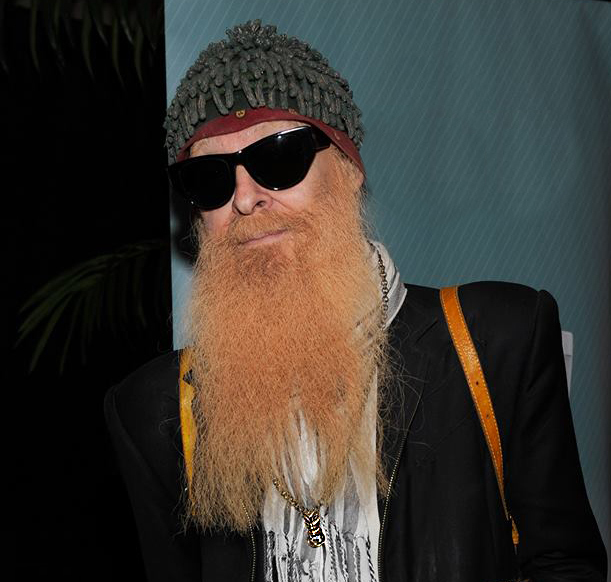 Search the hashtag #billygibbons on instagram to see what we’re talking about! The Texas trio ZZ Top is touring all over the world through September. They’ll be back in the states at the end of July. If you love or have ever loved rock and roll, you don’t want to miss this show! For tour dates check out http://www.ZZTop.com.